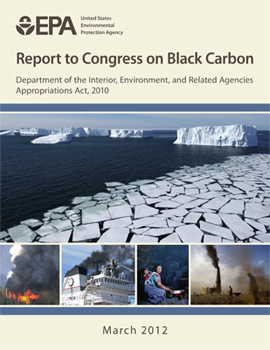 In 2009, Congress instructed the U.S. EPA to develop a report detailing the current and future impacts of black carbon (BC) including an evaluation of the effectiveness of available BC emissions mitigation approaches for protecting climate, public health, and the environment. From 2010-2012, STI assisted EPA with the development of this Report to Congress, including design and layout, management of bibliographic references, preparation of figures and tables, and technical review to ensure a high quality product. 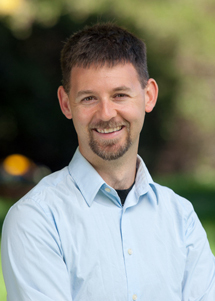 The Report, available on the EPA website, covers BC climate impacts, health effects, emissions and benefits of emissions reduction, approaches to quantifying the climate effects of BC, and recommendations for methods to reduce BC emissions from a range of emissions source sectors.